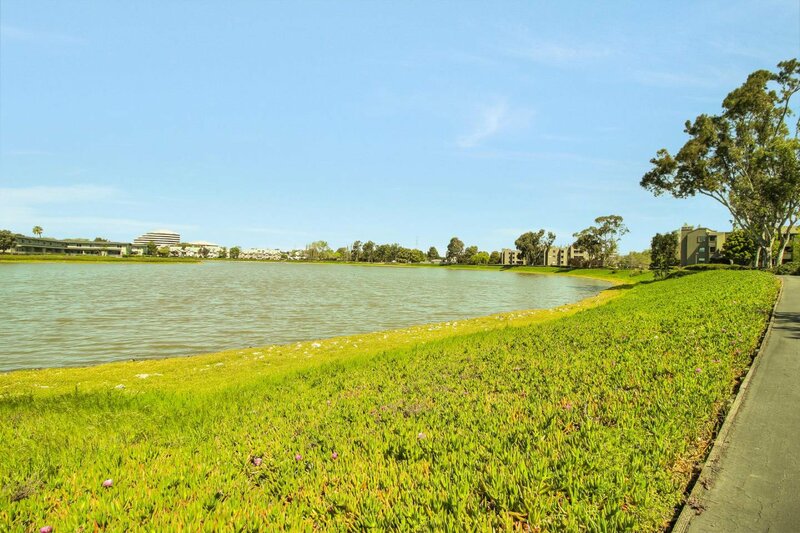 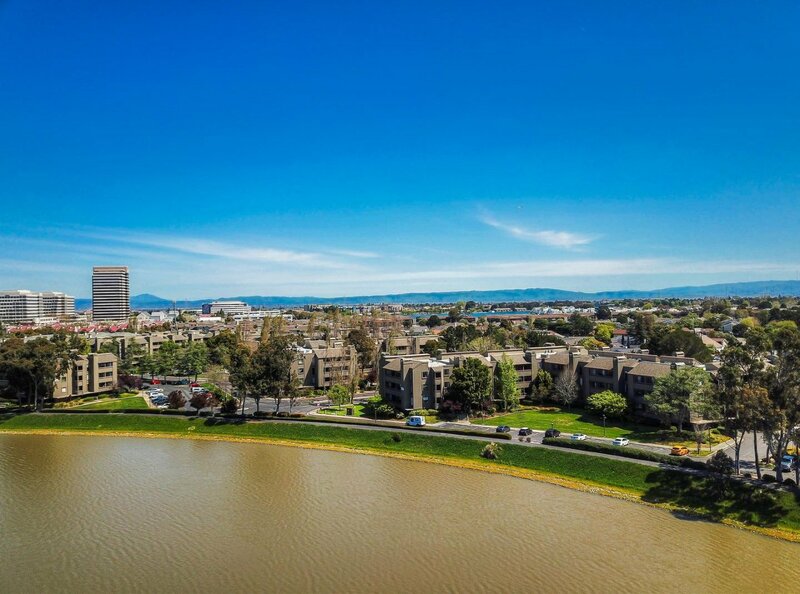 When you think Foster City, you think water! 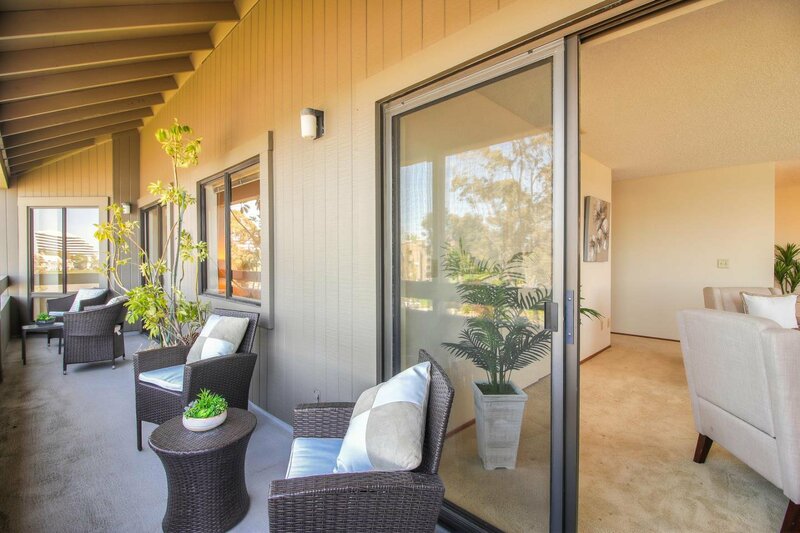 A sense of serenity and well-being greets you at the entrance to this light-filled, airy home. 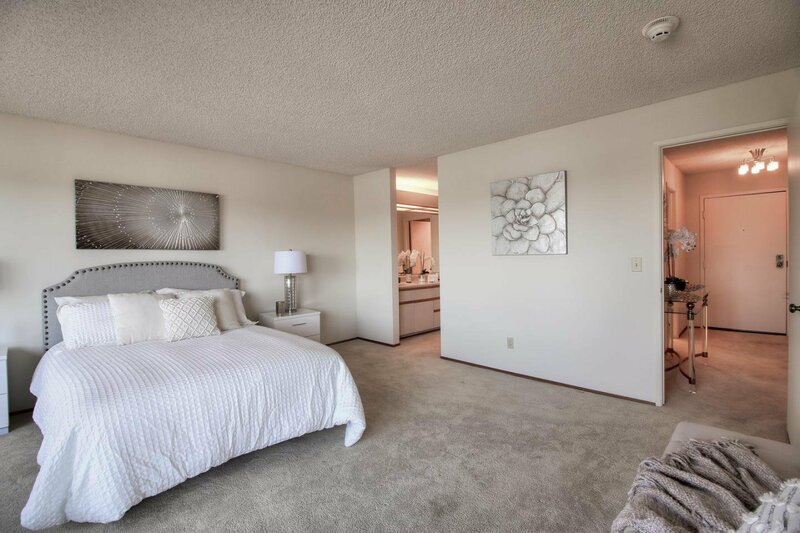 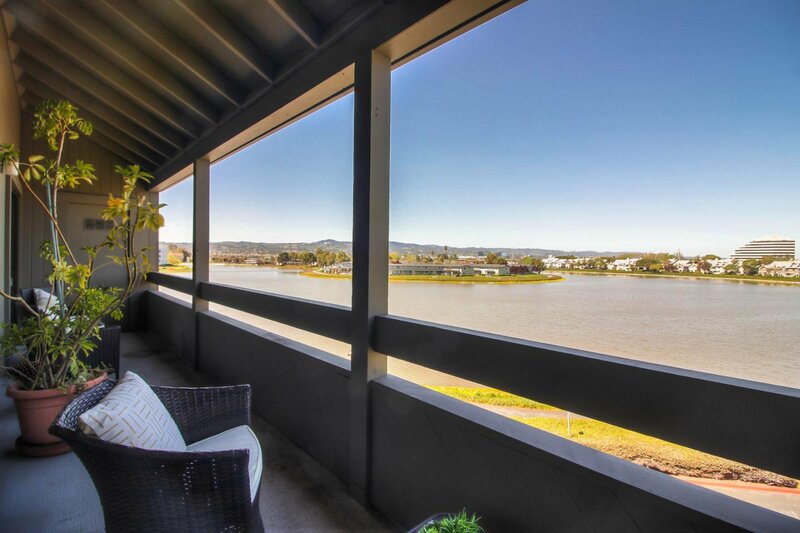 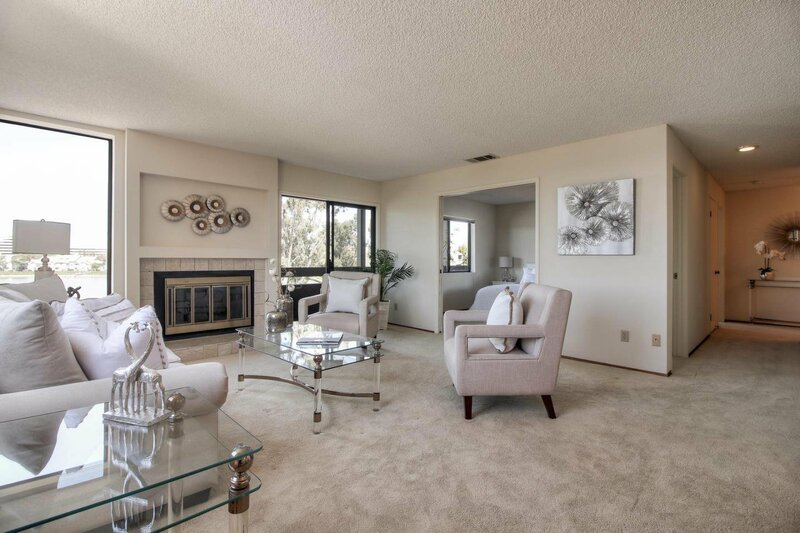 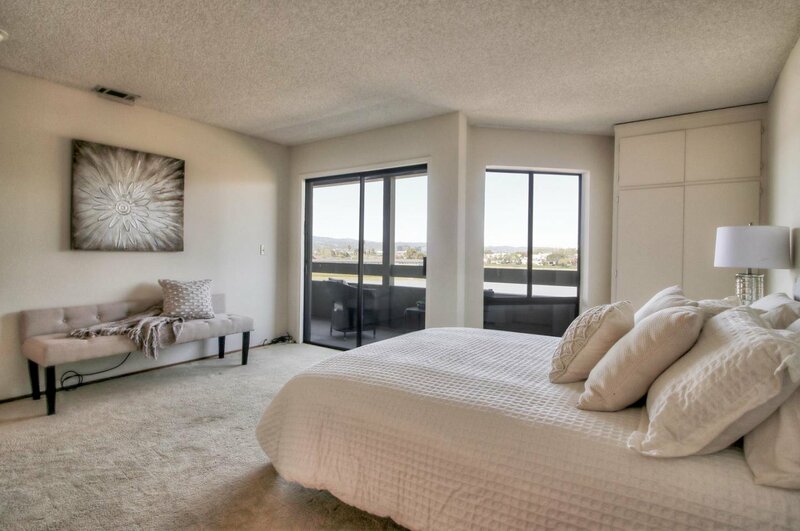 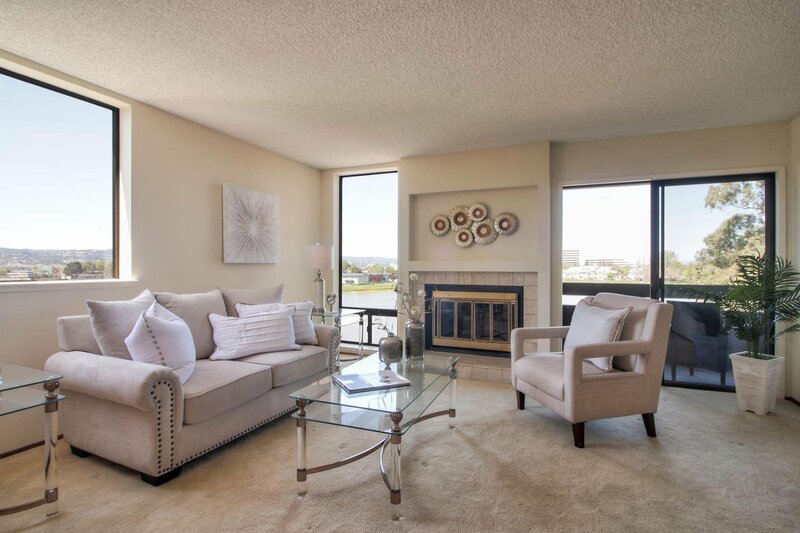 Features of this wonderful sought-after top floor 2 bedroom/2 bath end unit condo include spacious rooms, wood burning fireplace, in-unit laundry, extra storage and serene water views from every window. 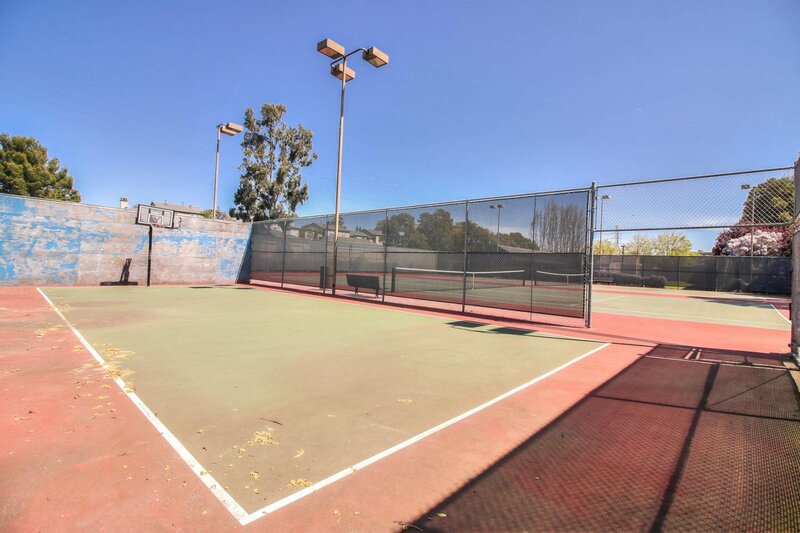 HOA amenities include two pools, spa, tennis courts, basketball court, RV parking and club house. 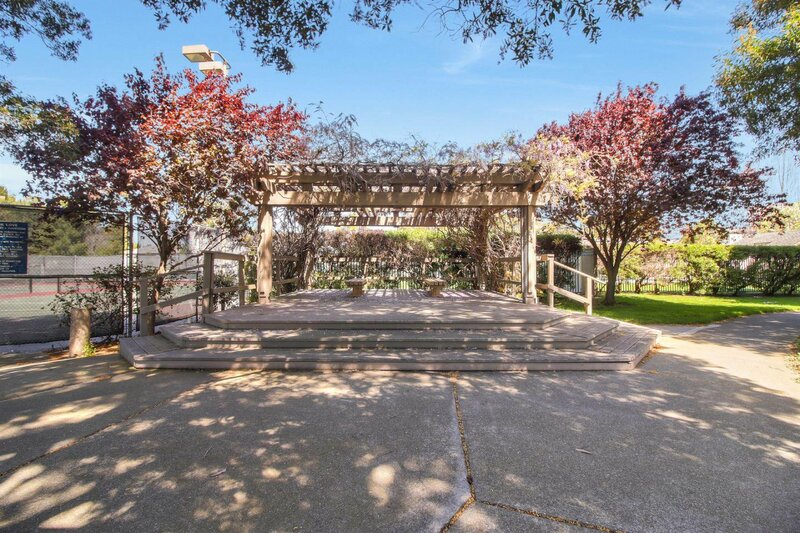 Secured building with deeded, gated parking. 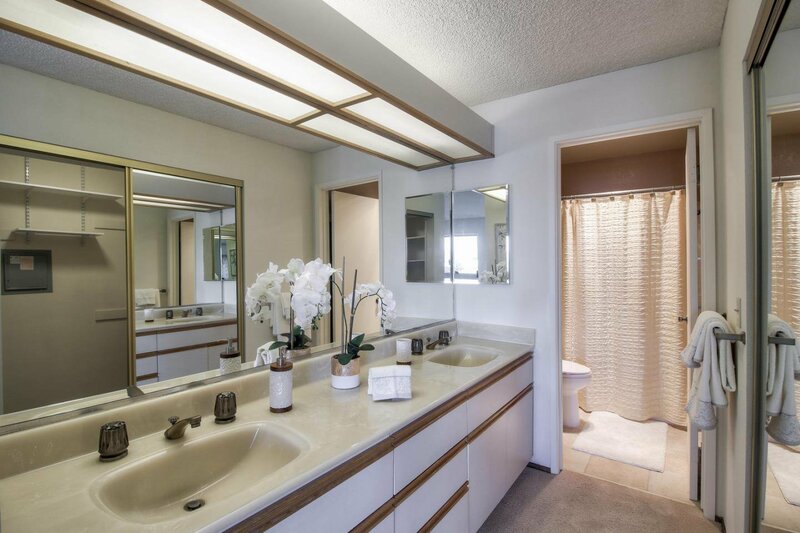 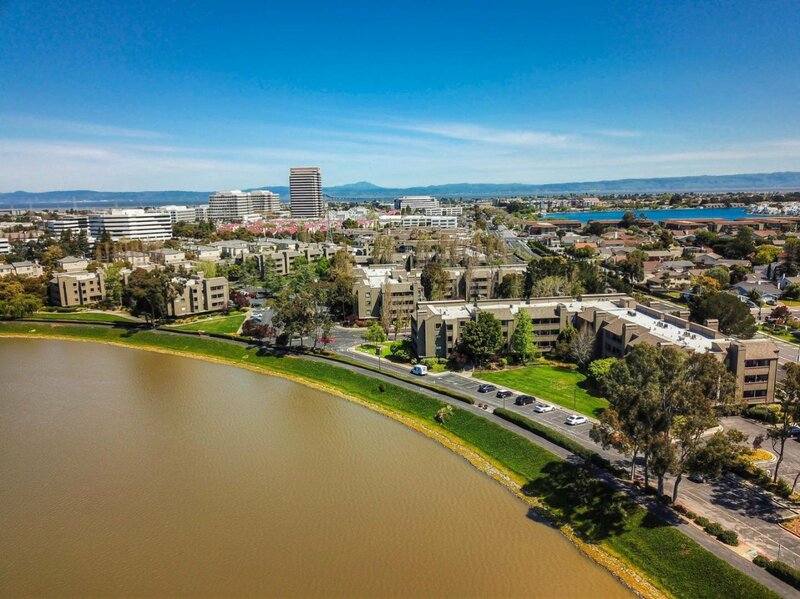 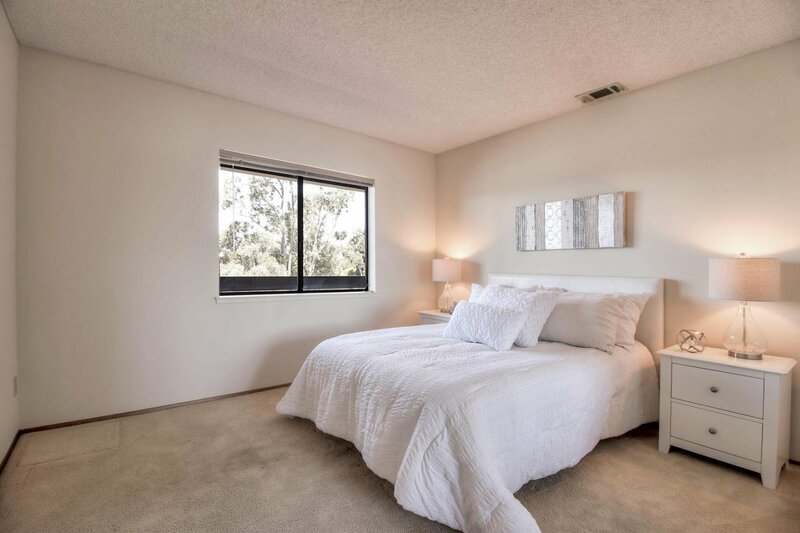 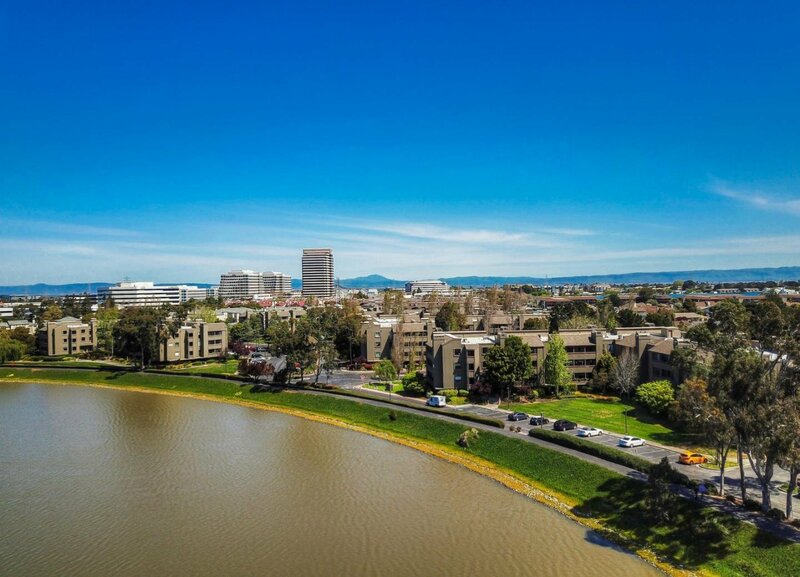 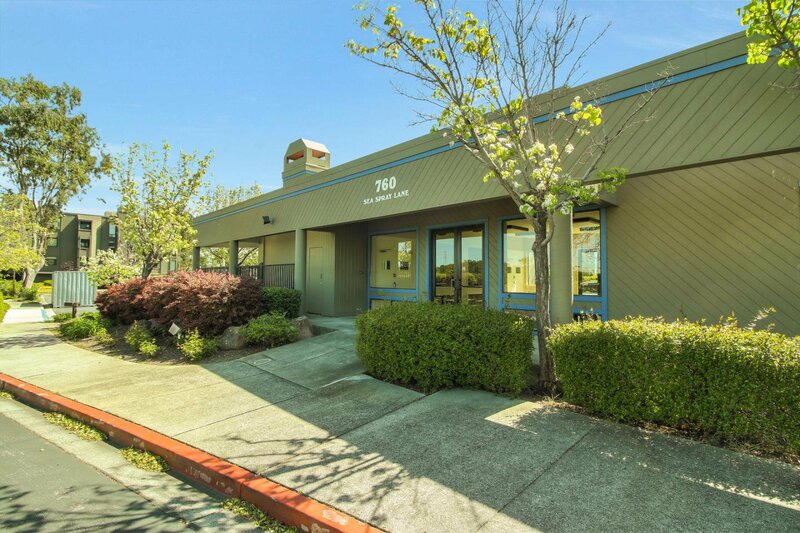 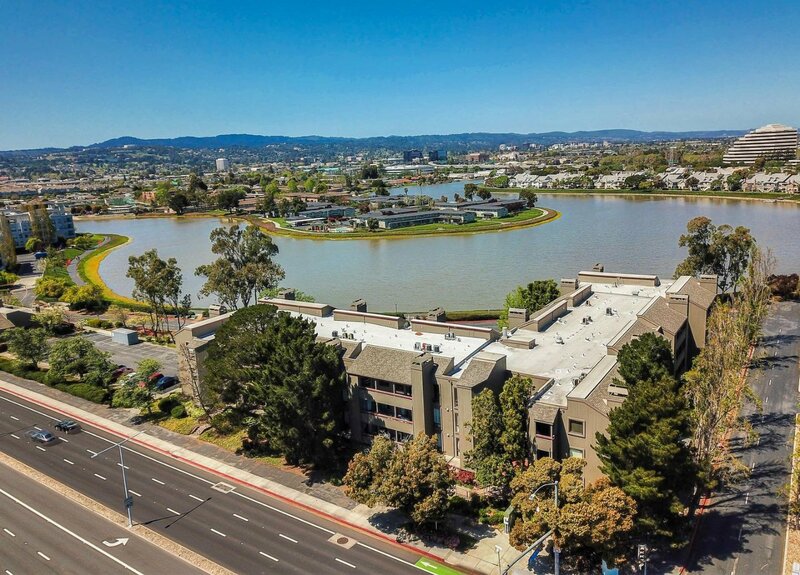 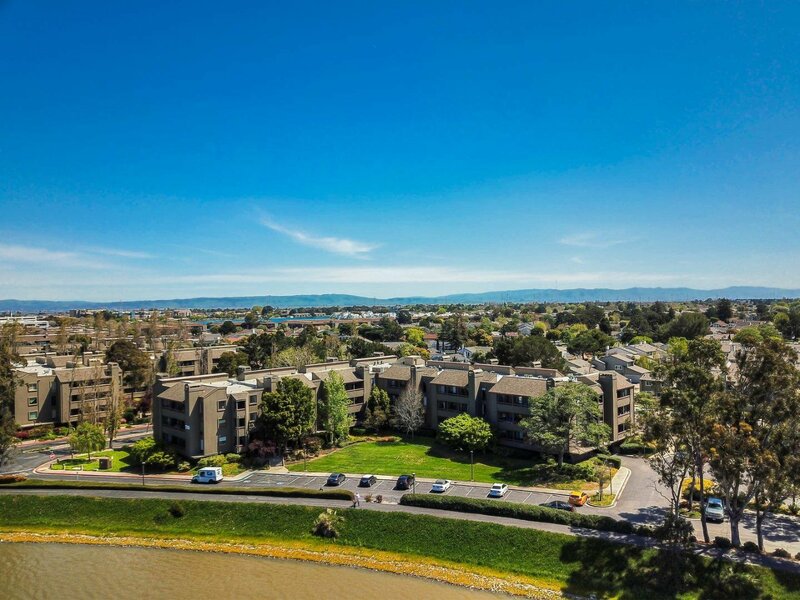 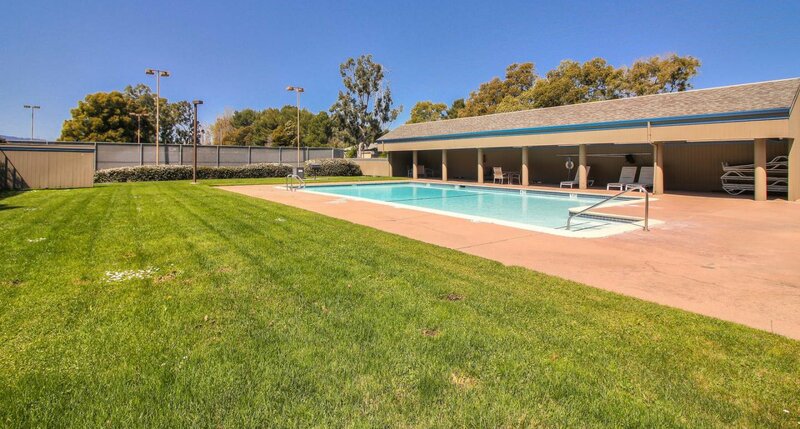 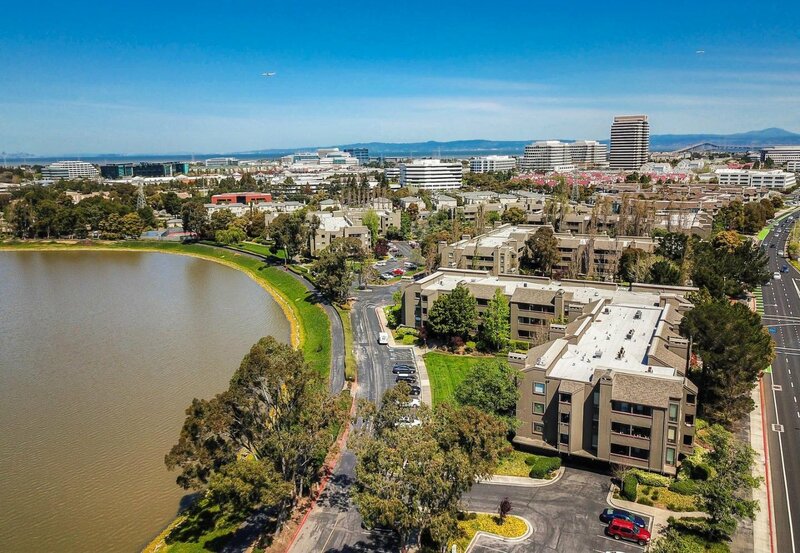 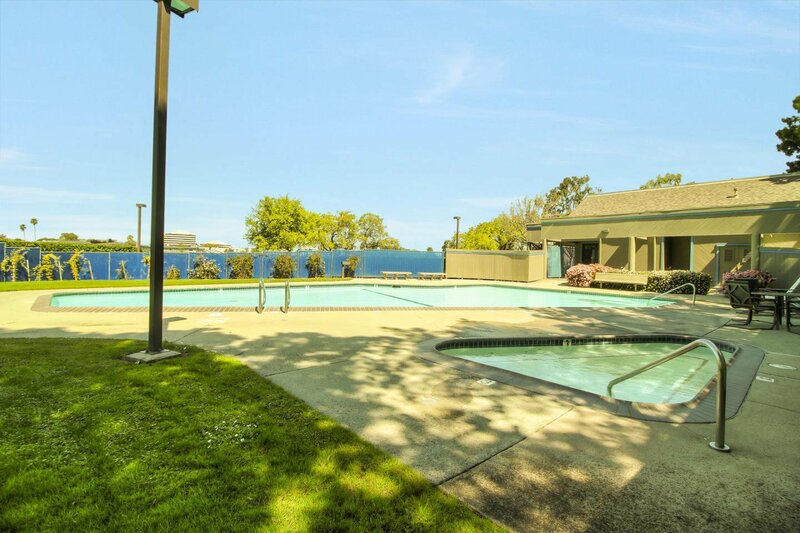 This mid-peninsula location is convenient to San Francisco, Silicon Valley, major freeways, great schools, many parks, walking trails, shopping, restaurants and so much more! 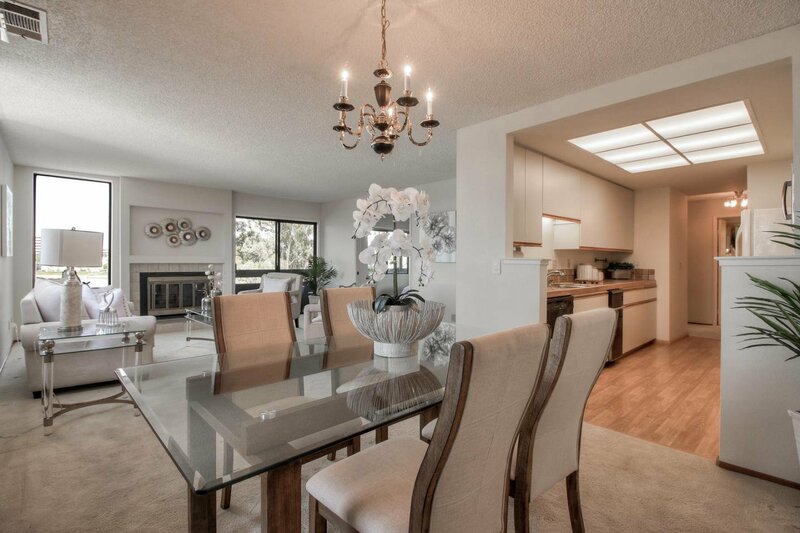 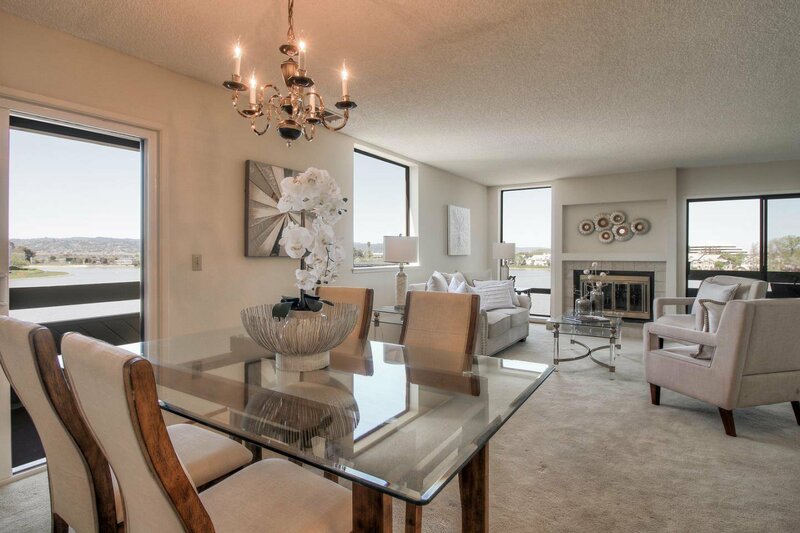 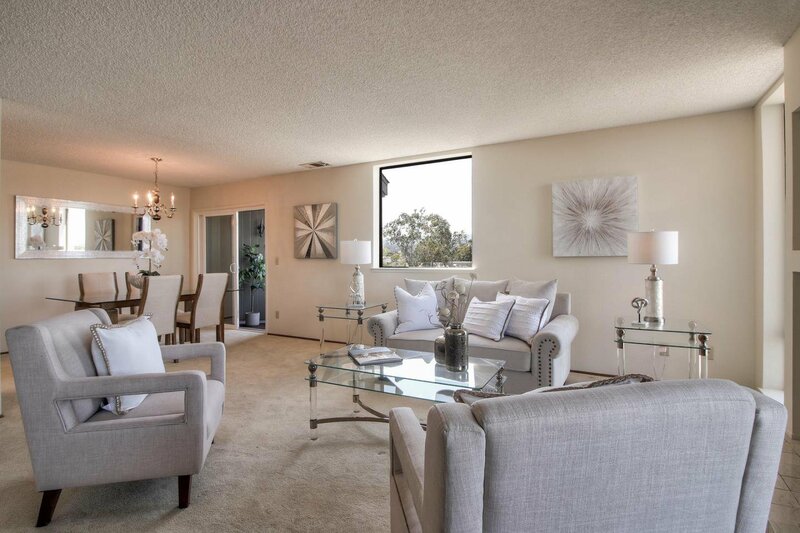 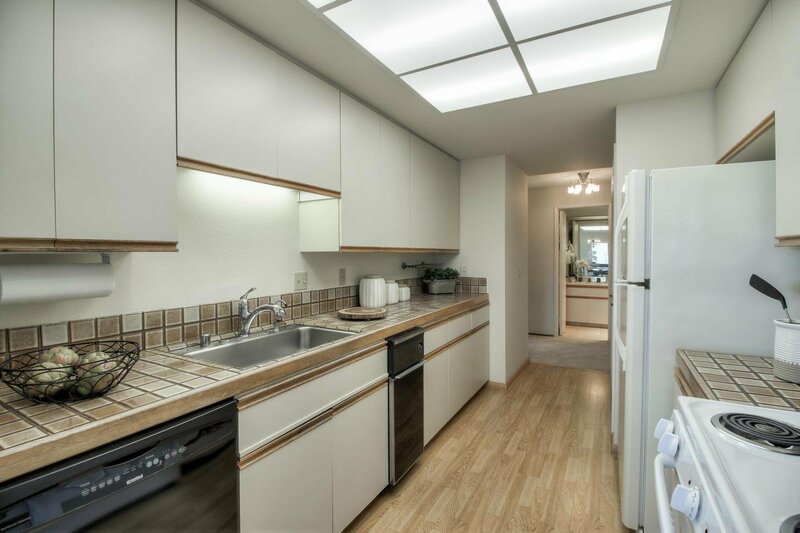 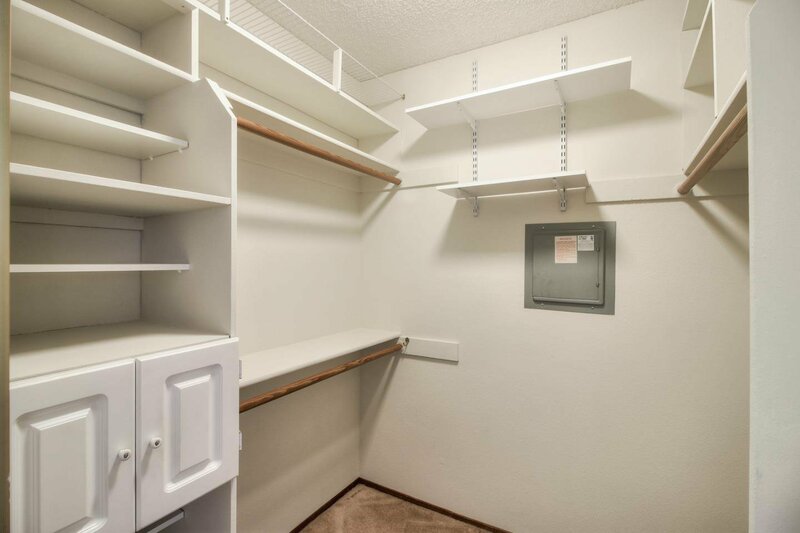 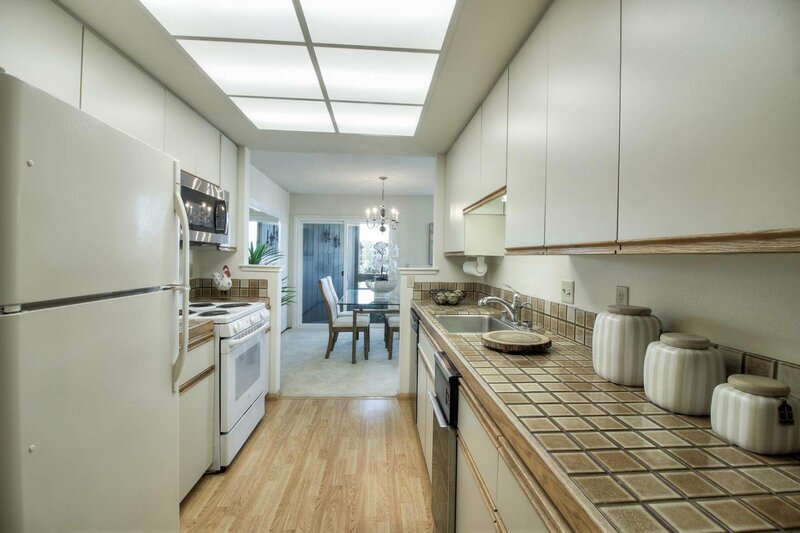 This condo offers many lifestyle options and conveniences. 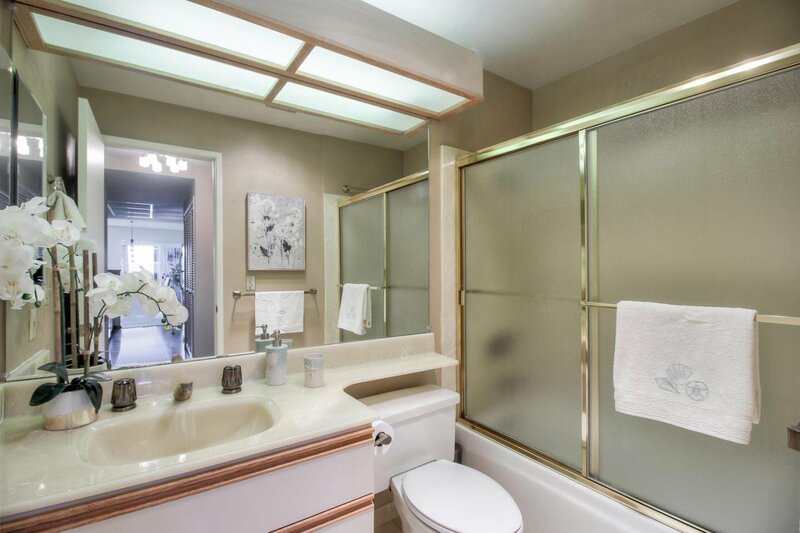 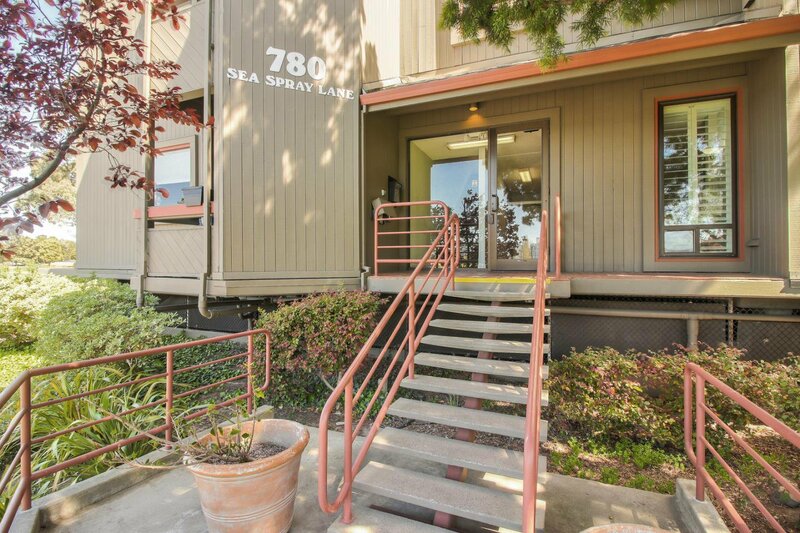 780 Sea Spray Lane, #313 is truly an address you will be proud to call HOME!